The east coast’s fertile valleys harbour farmland, forests, mountains and waterfalls. 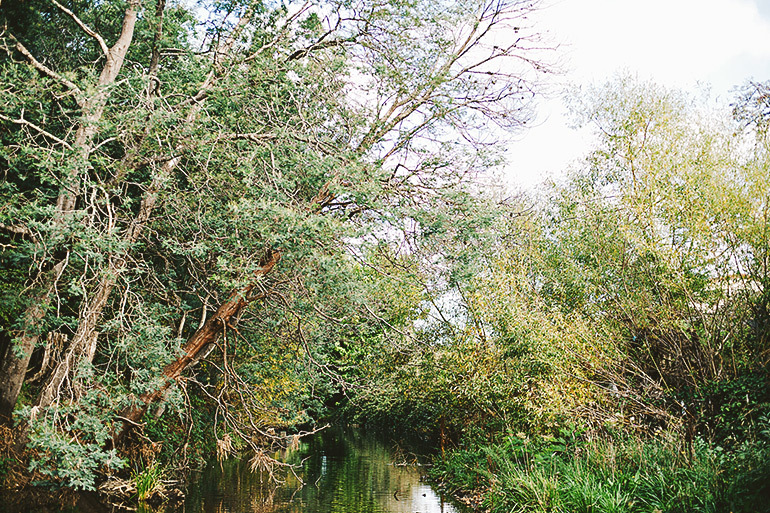 Travel inland from St Helens to explore this tranquil part of the east coast. Visit the Pyengana Dairy Company to sample award-winning, English-style cheddars and meet the cheesemaker (and the cows) before enjoying a real farmhouse lunch by the fire in the Holy Cow Cafe. You can also visit the quirky, heritage-listed Pub in the Paddock, one of Tasmania’s oldest pubs (and yes, it really is in the middle of a paddock). At the Weldborough Hotel, part of the Tasmanian Brew Trail, you can also sample artisan beers and ciders from Tasmania’s boutique beer and cider producers. Walk off lunch in the area’s forest reserves and mountains, including St Columba’s Falls—the highest waterfall in Tasmania, or take to your mountain bike to experience the challenge and exhilaration of the 18–kilometre Blue Tier Descent from Poimena to Weldborough. For serious cycling enthusiasts, we provide great gravel/ mixed cycling routes for free to download across Tasmania. 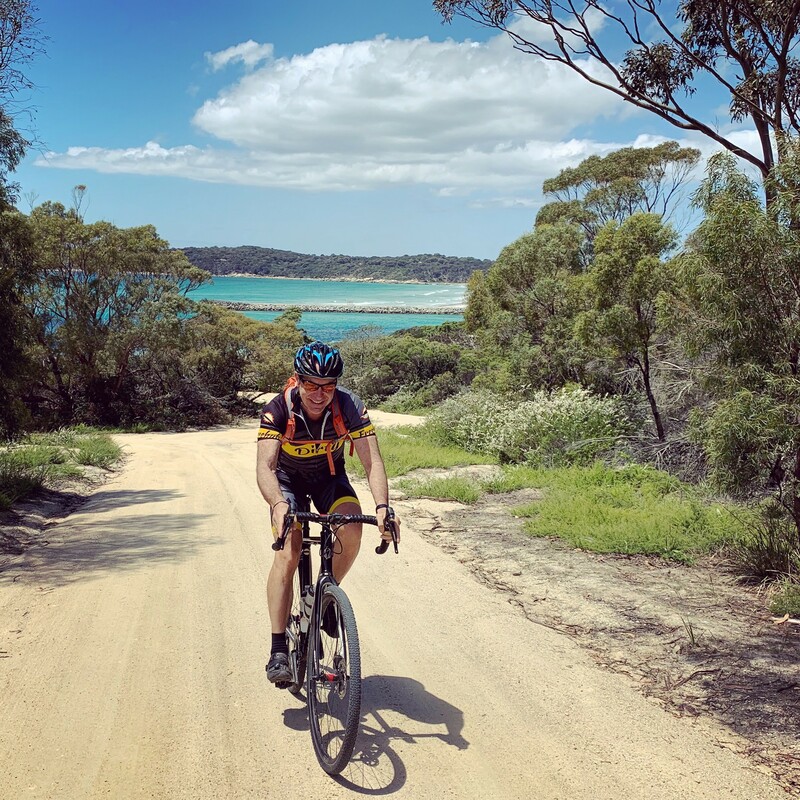 These include five-star routes that explore small and scenic roads around Scamander, Bay of Fires, Ben Lomond (Jakob’s Ladder), Mt Barrow, and St Columba. Route descriptions, photos, GPS files, and more provided. Watch our cows being milked in the new robotic dairy, where they finish by having a back scratch! Sample our famous farmhouse Cheddar cheese then enjoy a home-made lunch at Holy Cow Cafe, where food is straight from farm to plate. Open 7 days/week. A small, independent country hotel in remote North Eastern Tasmania that serves Tasmanian beers, ciders and softdrinks and sources local produce for a fresh approach to pub meals. Tasmania home of the Microbru Experience.